When writer/director George A. Romero released his seminal cult classic movie, Night of the Living Dead, in 1968 he had little idea of the vast cultural impact it would have. Over the past 40 years zombie culture has steadily grown in popularity--until the legions of the undead have infected every aspect of pop culture from movies and novels to comic books, television, music, toys, and even fashion. What are they? Where did they come from? What do they want? Zombies! 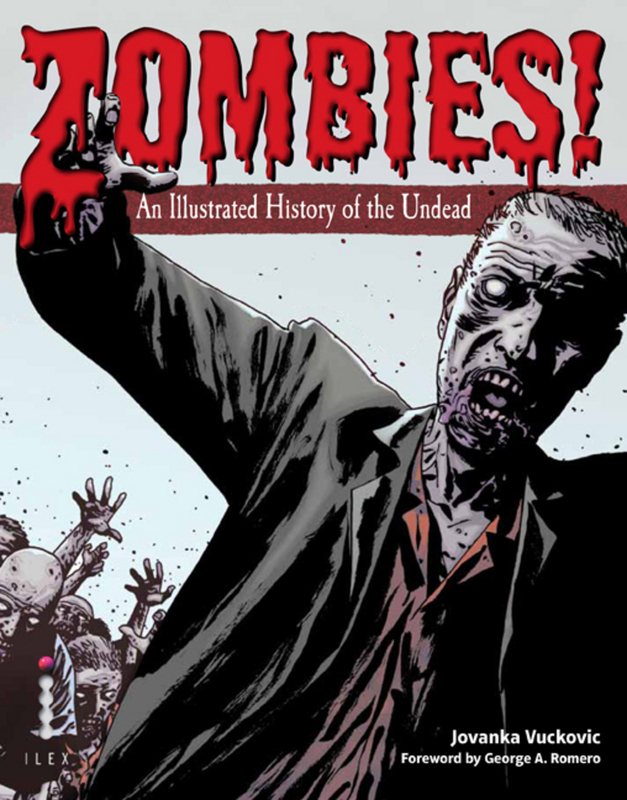 : An Illustrated History of the Undead celebrates the living's enduring fascination with the ever popular undead. From its earliest cultural origins in African folklore and the Voodoo religion that emerged in Haiti through its colorful pedigree in cinema, right up to the contemporary mass zombie walks, their prevalence in New York Times bestselling fiction lists, and even the video game market. Zombies! examines and celebrates with fully illustrated text the many manners in which the undead have been portrayed since their inception. Jovanka Vuckovic is the the former editor-in-chief of Rue Morgue Magazine, the world's largest and fastest-growing horror in culture and entertainment magazine since 1997. She is also an artist and film-maker and has appeared in zombie movies by Zack Snyder and George Romero.